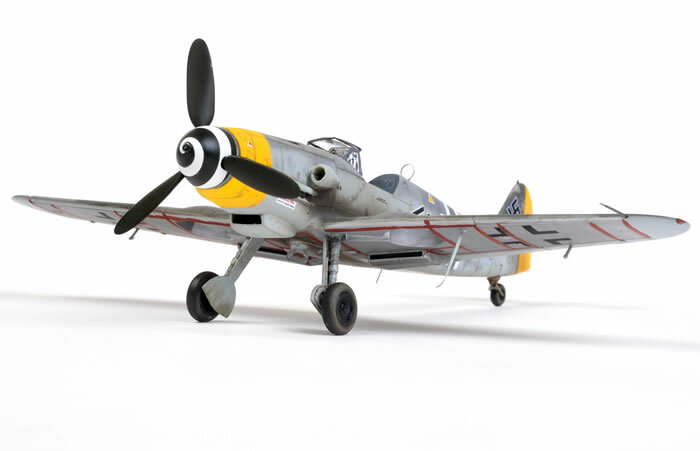 Here is Revell's 1/48 scale Messerschmitt Bf 109 G-10. Although the kit was released more than three decades ago, it still holds up very well today. The cockpit is not its strongest point, however, so I replaced it with an old resin KMC upgrade. 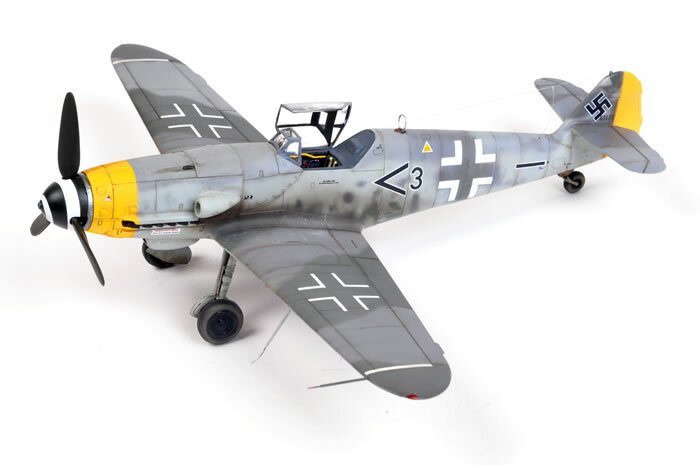 Markings are from EagleCals' EC#16, Bf 109 G-10s. 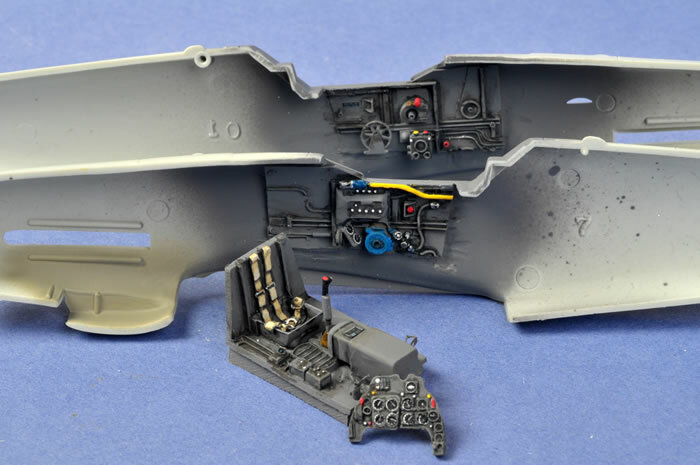 Construction and painting of this model will be covered in a detailed article due to appear in the November issue of Tamiya Model Magazine International, out on 21 October.